Interesting about the exceptions... I didn't know that was possible. Would it be too forward to ask what the two people with approved exceptions were doing to get the waiver? One was an O6 who worked at C10F. The individual was very involved with some of the technical aspects of cyber and player some key roles in where the Navy is able to contribute to cyber. Not a URL officer. The other was at a command in Norfolk, forget which one. An LDO, was very hands on in establishing the IDC, and much on where we are would not have been capable without this persons support, involvement, and knowledge across the IDC. Maybe possesses some of the most cross-corps knowledge of all the officers in the IDC. I did not consider the two three stars as they are the heads of the IDC. They essentially waiver themselves since they are the final arbitrator on who get the insignia. Sum1 wrote: Would it be too forward to ask what the two people with approved exceptions were doing to get the waiver? Wasn't that just a farce? 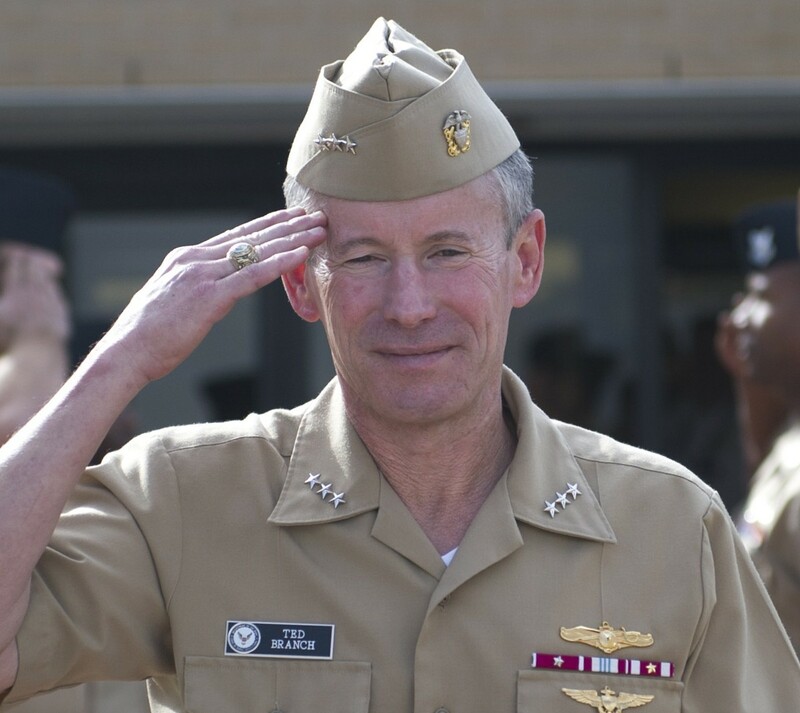 All due respect to VADM Card, but I would have rather seen him say something like, " I am honored to be a part of the IDC and have been given the unique opportunity to lead this nascent community for the next 2-3 years. But I am not an IDC Officer and will never have the requisite knowledge to qualify as an IDWO." Instead he "completed" the PQS and had a "board" as if it was all legitimate and routine. And we wonder why the qualification lacks respect. On the other hand, I personally know of at least two officers from NIOC Hawaii no longer in the Navy because of IWDO non-attainment. One was a SWO lateral transfer, and the other someone who attrited into the community from an aviation training slot. So, in that regard, some commands are already making more and more legit. Did VADM Branch get one as well? Last I saw his bio picture, he was sporting his wings only. Schlag wrote: Did VADM Branch get one as well? Last I saw his bio picture, he was sporting his wings only.